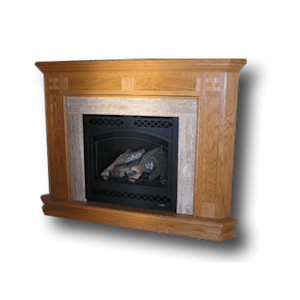 Energy Savers partners with a local craftsman that has been hand crafting hearth products to accent fireplaces for nearly 20 years. 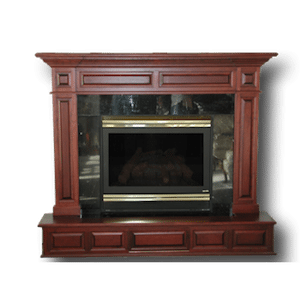 If you are looking for a high quality, affordable, reliable surround option, and local; you have come to the right place. 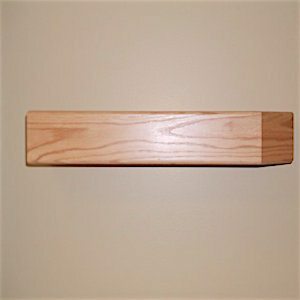 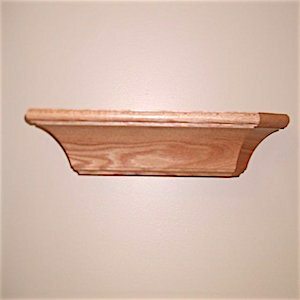 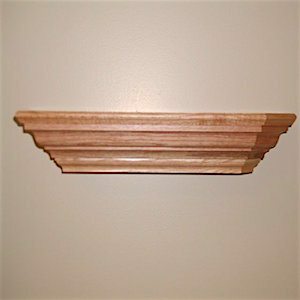 Each piece is a custom order with a choice of wood species, finished/unfinished/painted, miter corners options, and custom sizing. 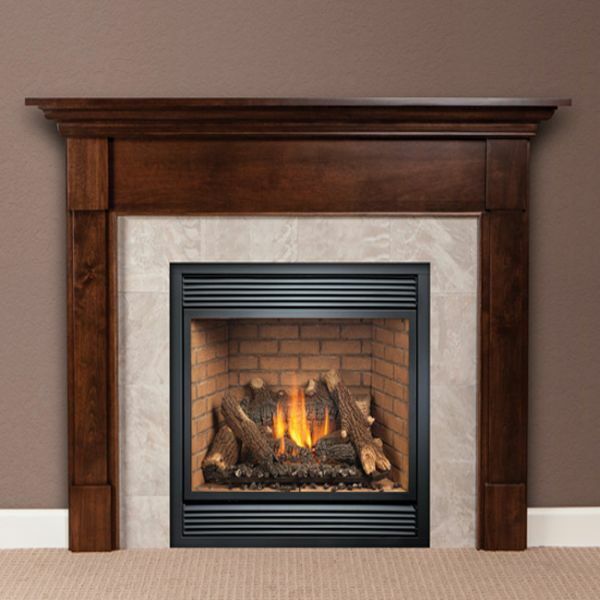 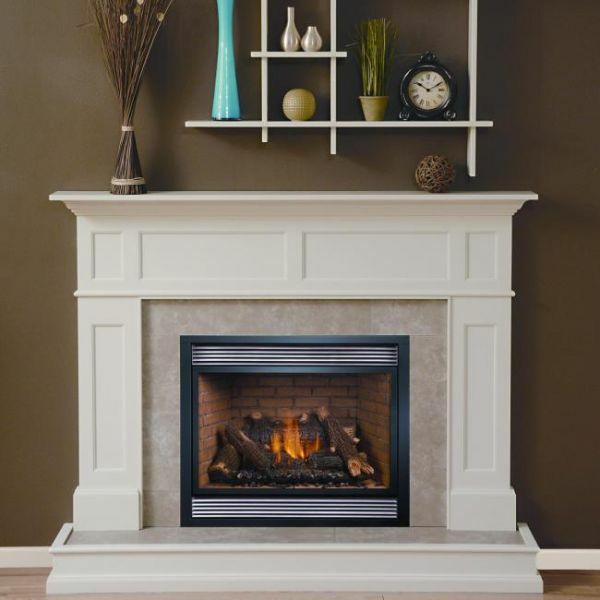 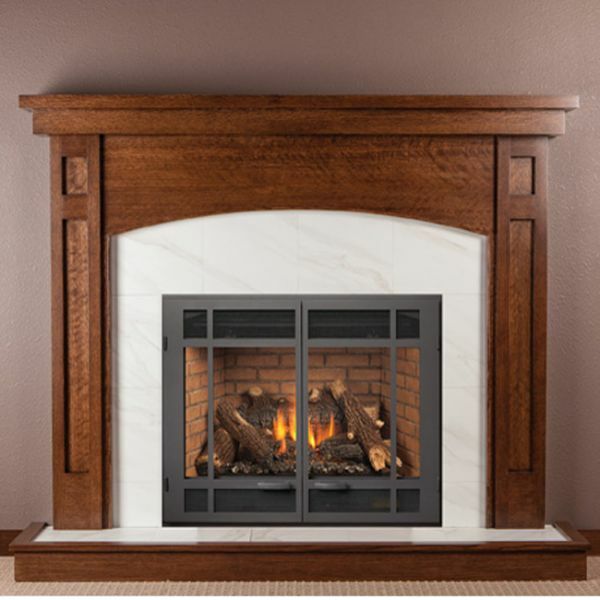 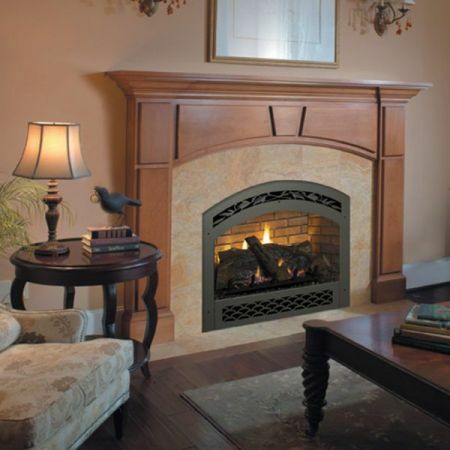 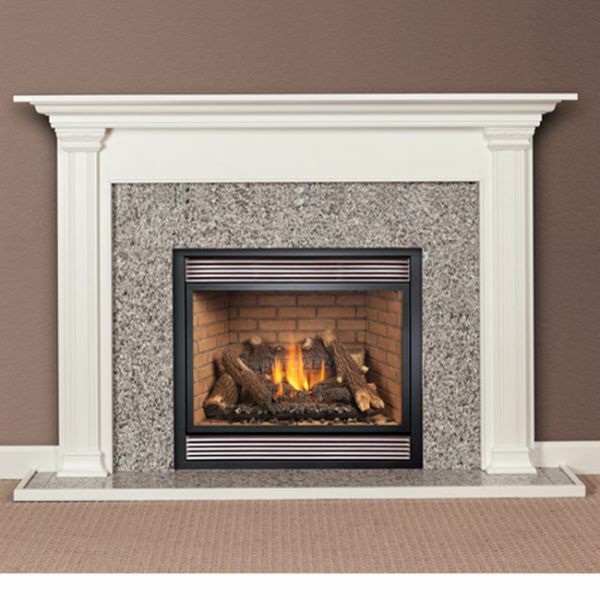 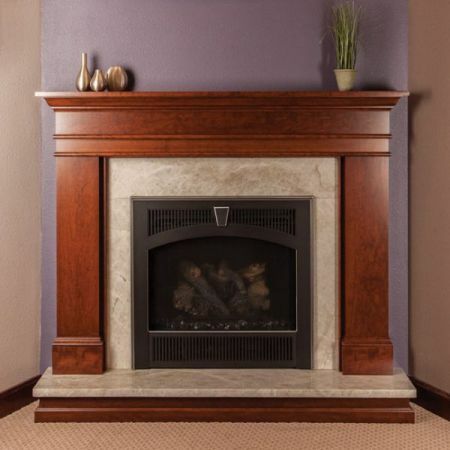 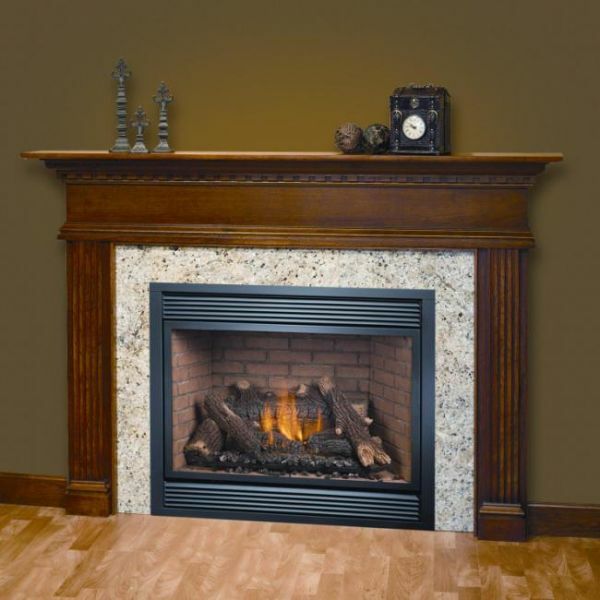 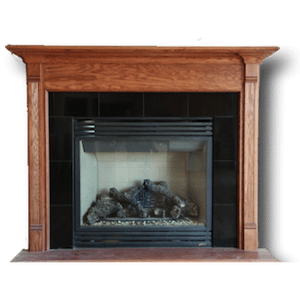 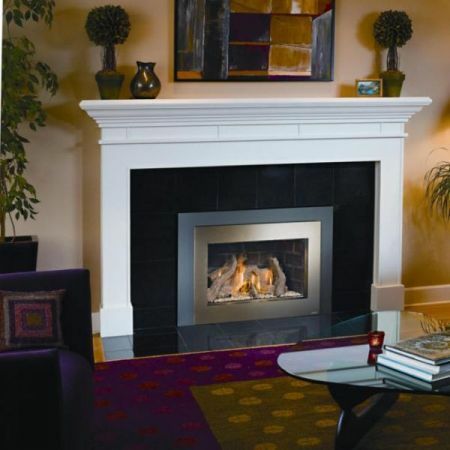 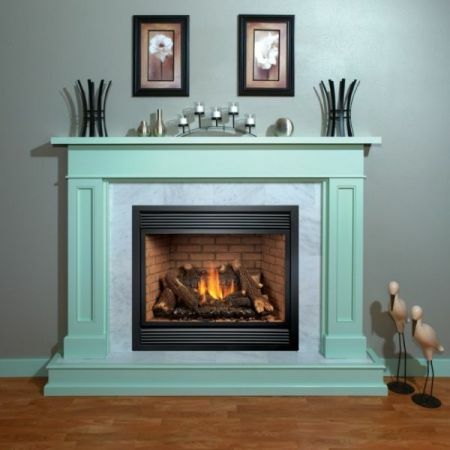 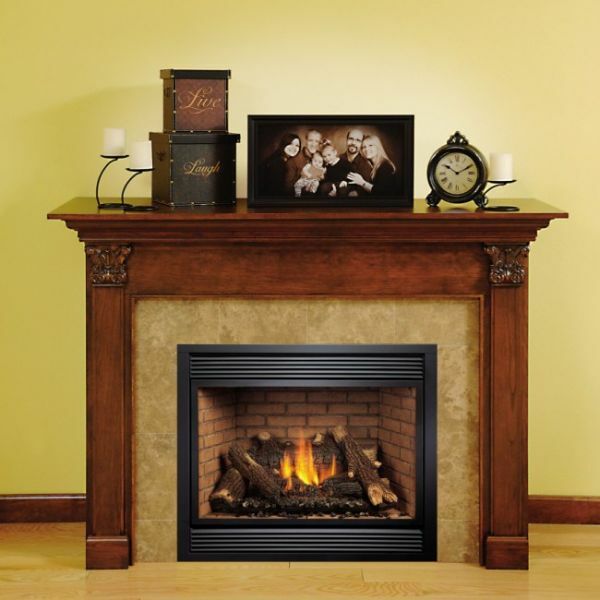 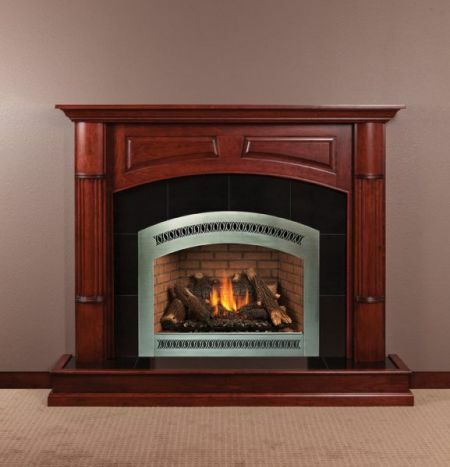 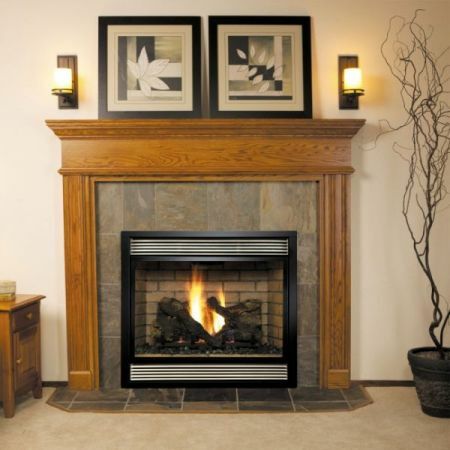 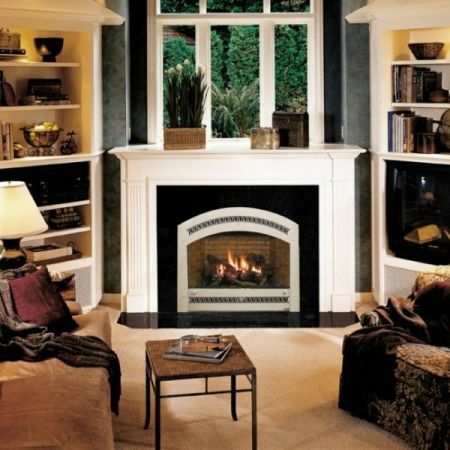 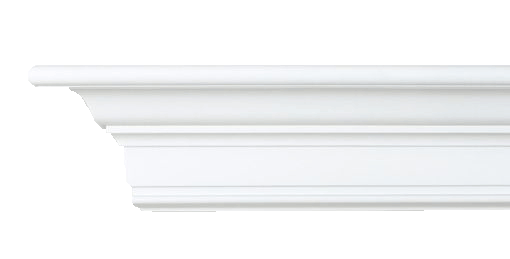 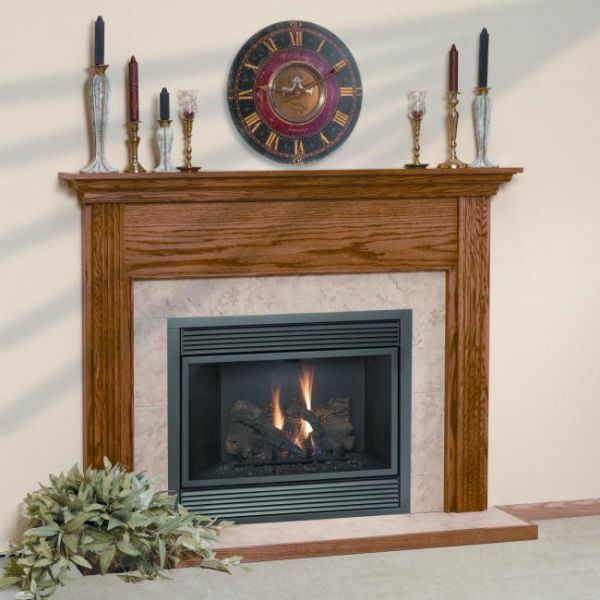 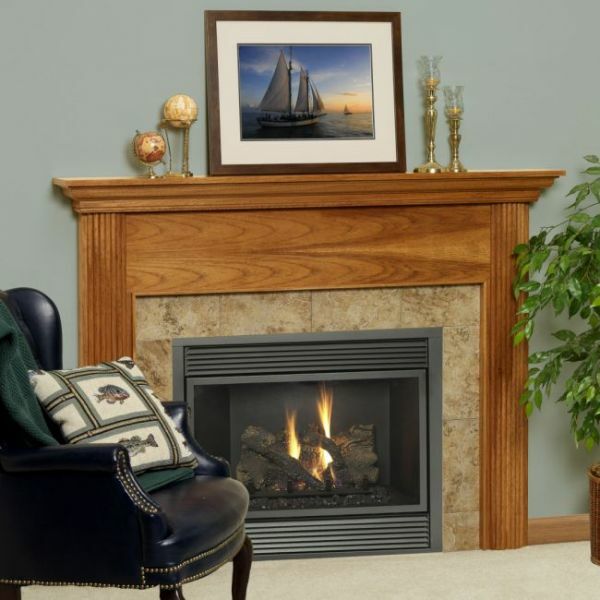 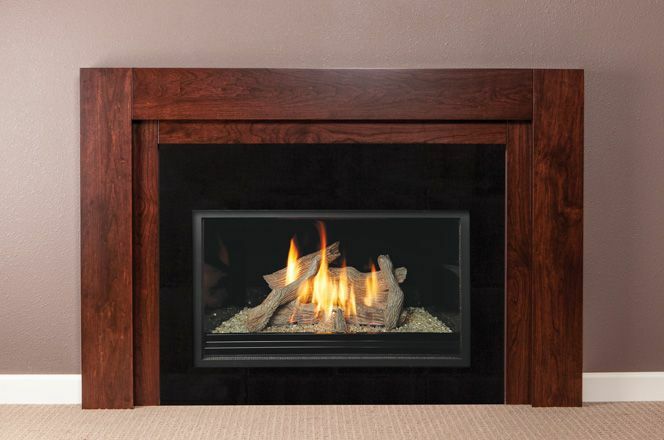 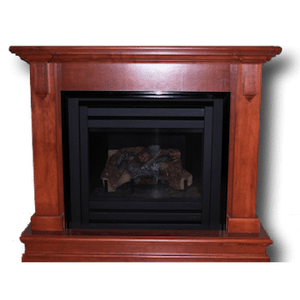 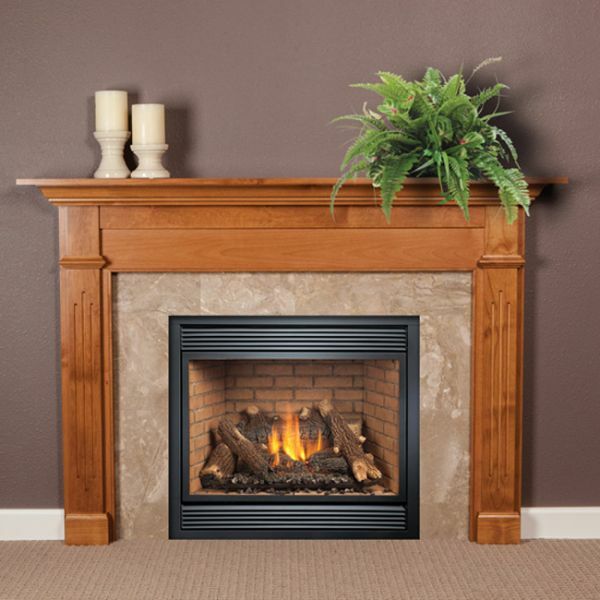 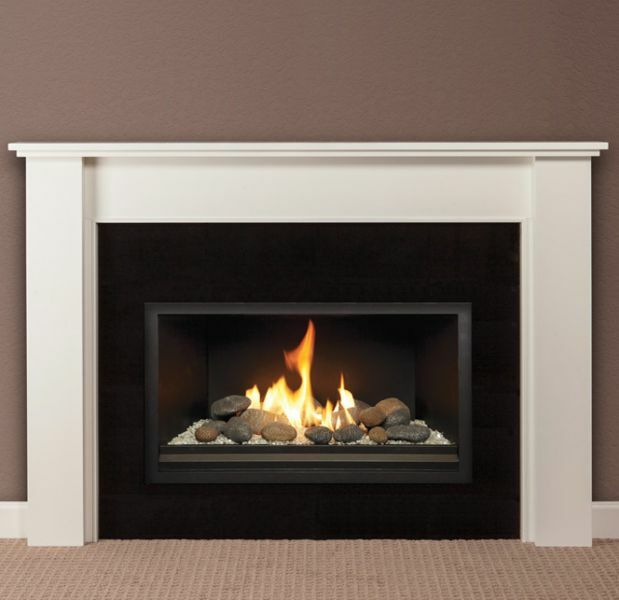 With seven surround design options and six mantel design options, the choices are almost endless. 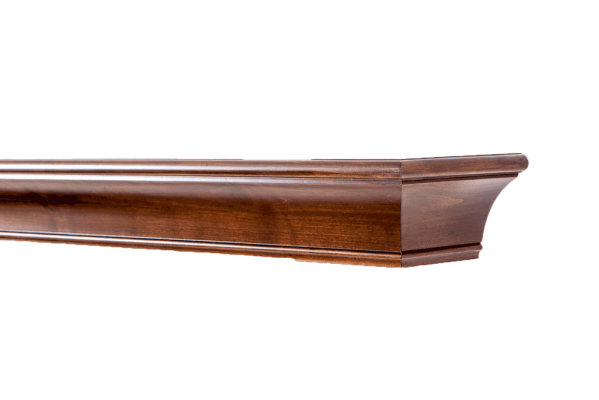 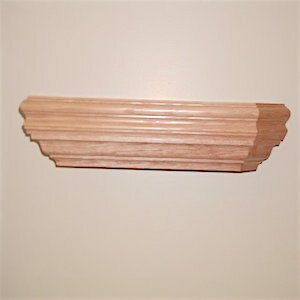 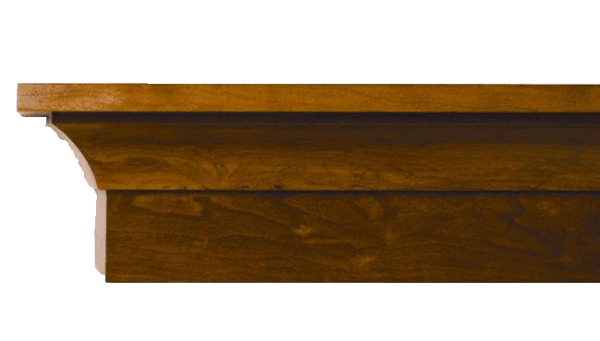 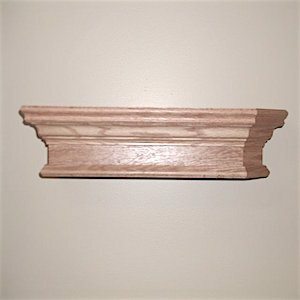 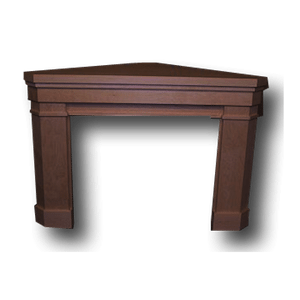 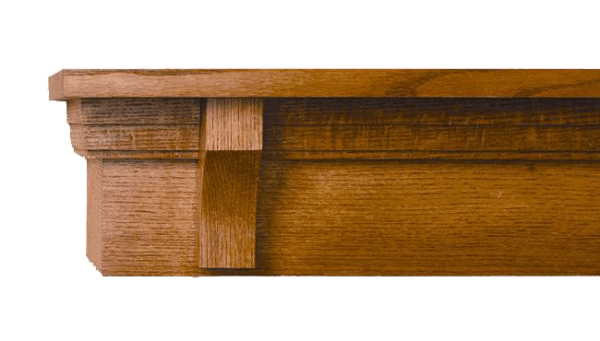 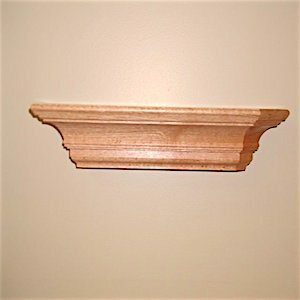 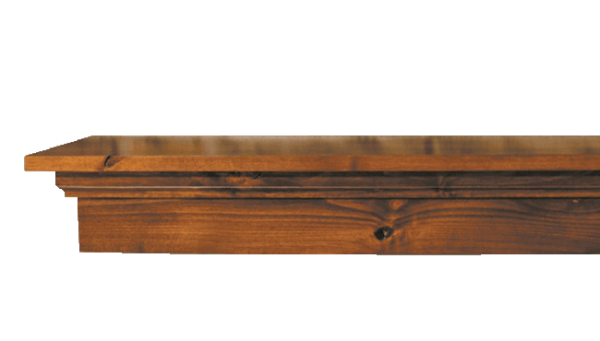 Our craftsman also does custom designs and provides drawing services to create your ideal finished surround/mantel. 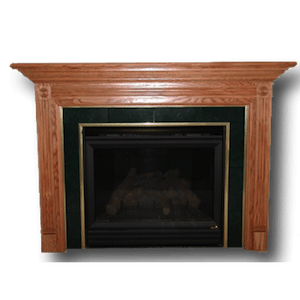 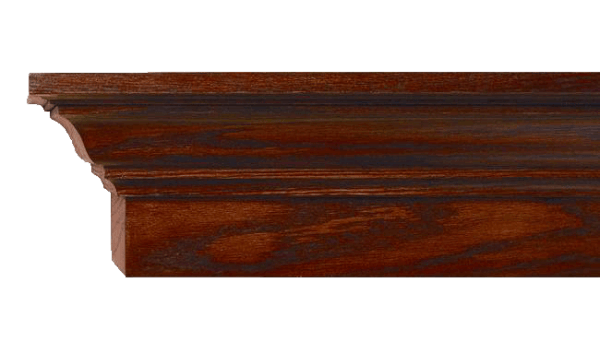 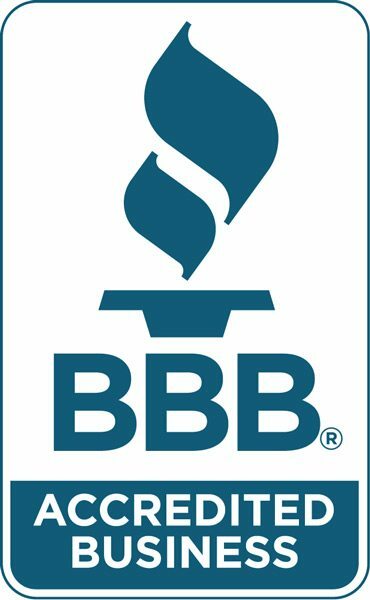 Energy Savers also partners with a family owned company out of Iowa that offers additional styles, wood species and finishes. 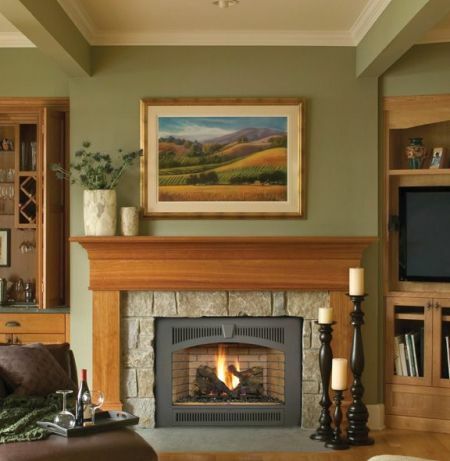 Between the two craftsman, we have endless options available for our customers. 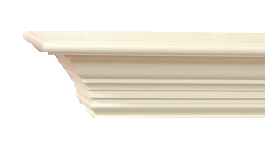 Below are additional styles and designs.